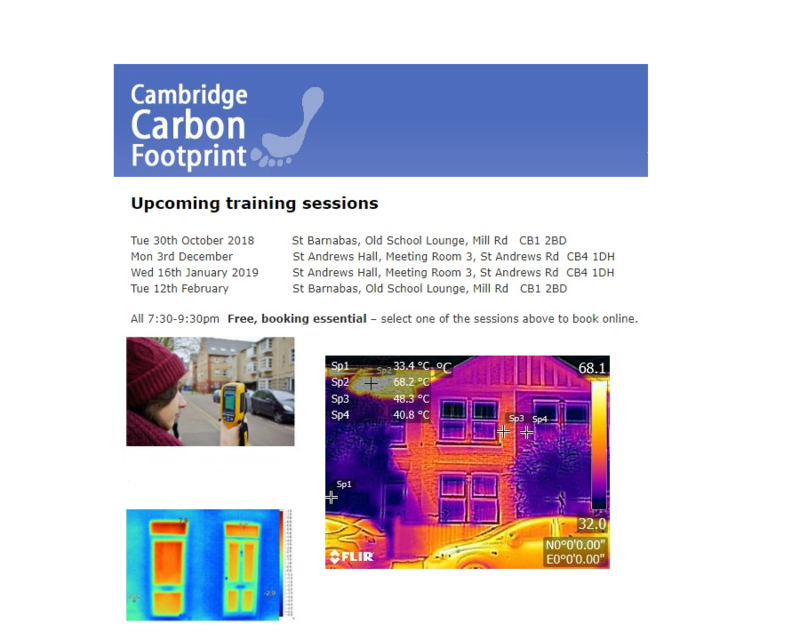 Cambridge Carbon Footprint is running several free thermal imaging training sessions. 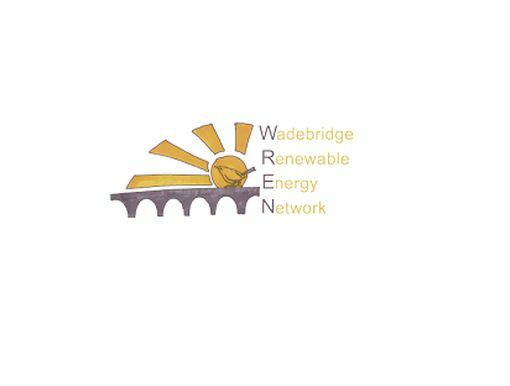 Thermal Imaging can vividly show where your home is leaking heat, due to problems with insulation, draughts etc. 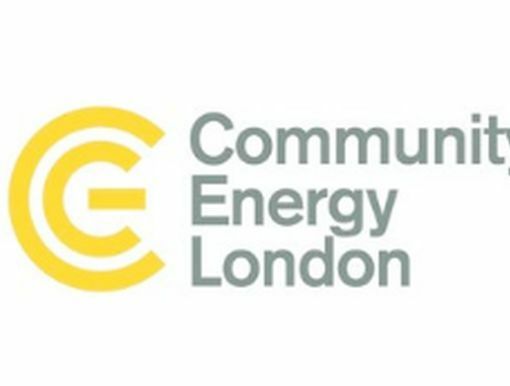 Come to a training evening to learn how to use thermal cameras and interpret their images. More info and thermal imaging resources can be found here and here.